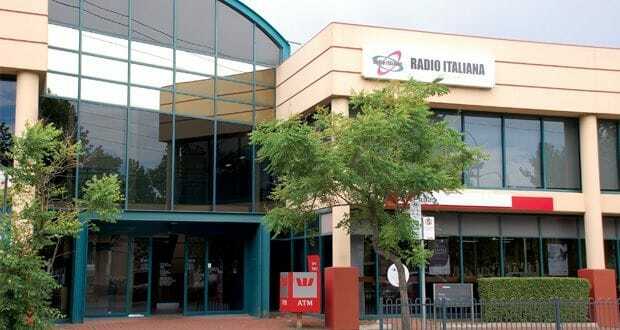 On 1 July 2015, the Radio Italiana 531 Headquarters were established on the First Floor, Unit 3, 215 Port Rd, Hindmarsh. An area of 300 square metres has been fitted out with two full studios, a production studio, meeting rooms and supporting offices. An elevator is available. There is ample car parking at the rear. Visitors are welcome during office hours to come and be shown around our new studios.